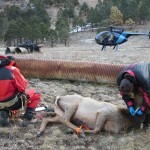 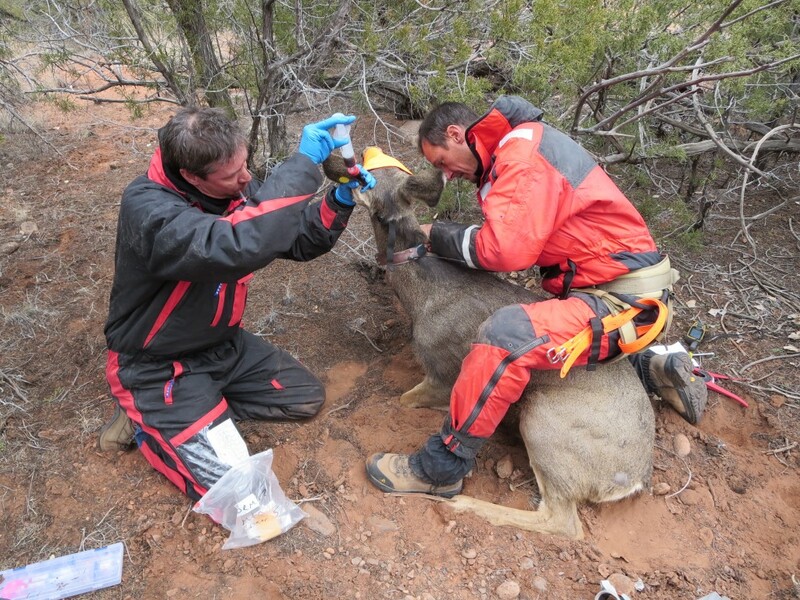 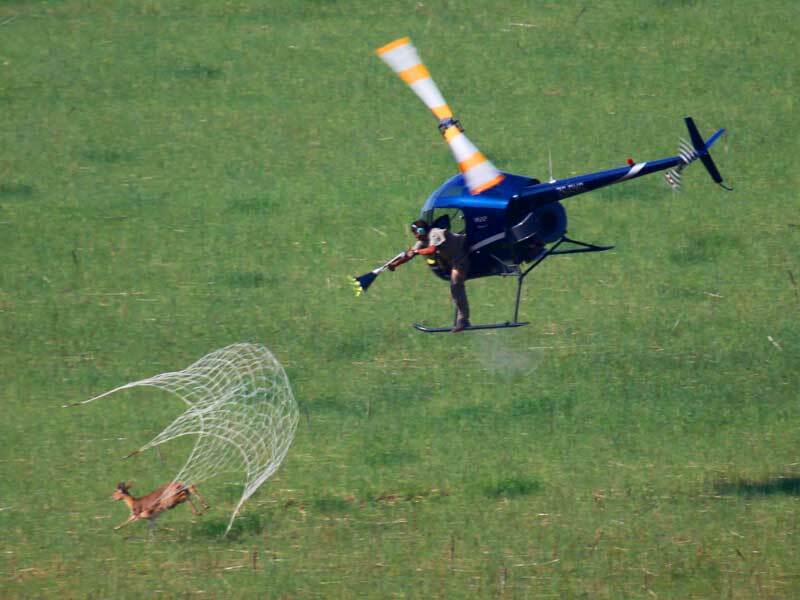 A method of aerial capture, whereby a net is fired from a net gun over an animal providing instant immobilization. 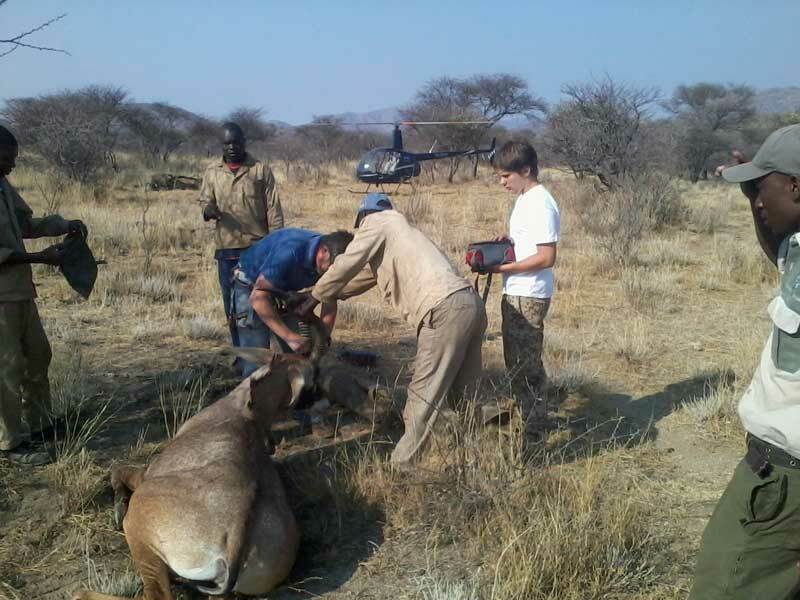 Net gun capture can be a stressful form of capture compared to other forms of capture, however if conducted properly with the use of blindfolds, hobbles and tranquilizers, it can be very effective when having to catch animals that inhabit terrain where darting or building capture bomas are not possible or when catching animals that do not herd well and where darting is to slow. 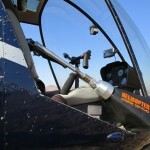 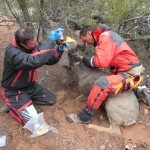 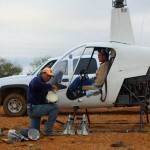 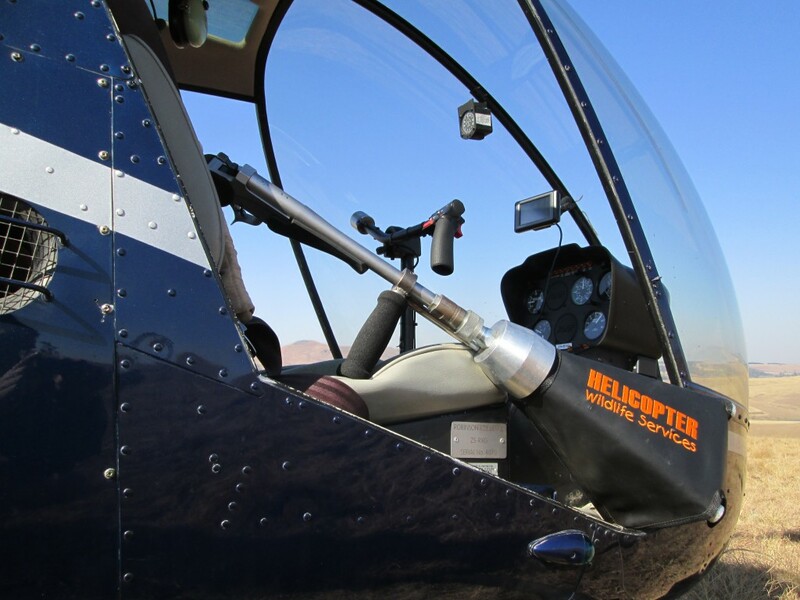 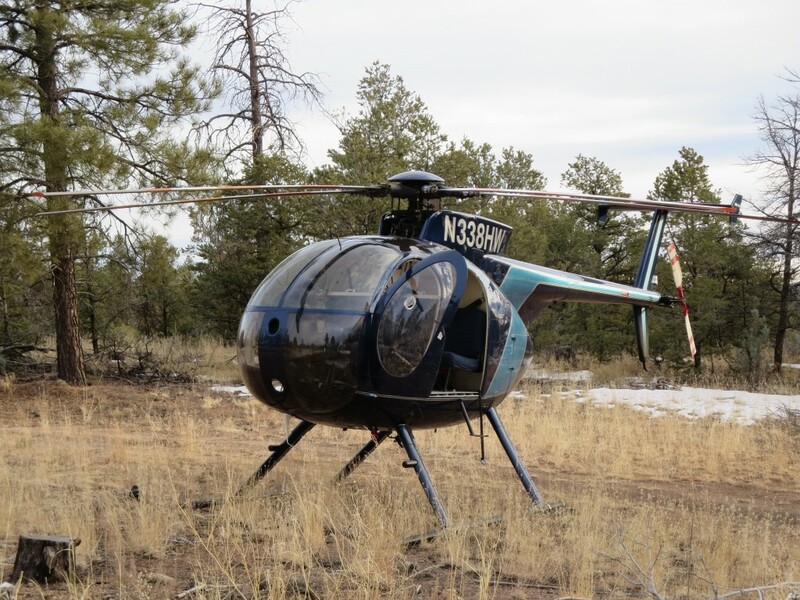 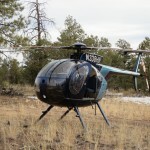 MD500 on net gun capture New Mexico. 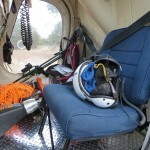 Pilot And Netgunner in Helicopter. 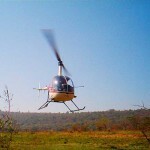 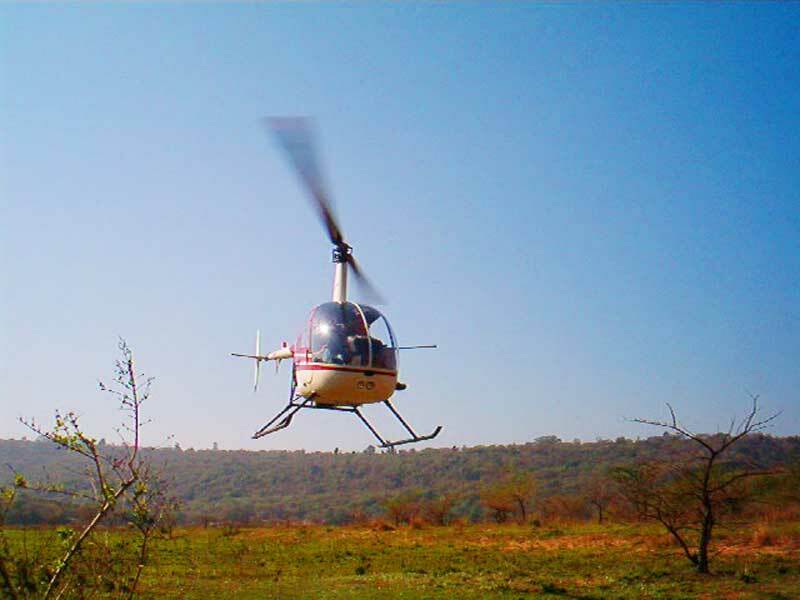 The use of a helicopter when having to conduct aerial chemical capture operations provides a stable and agile platform. 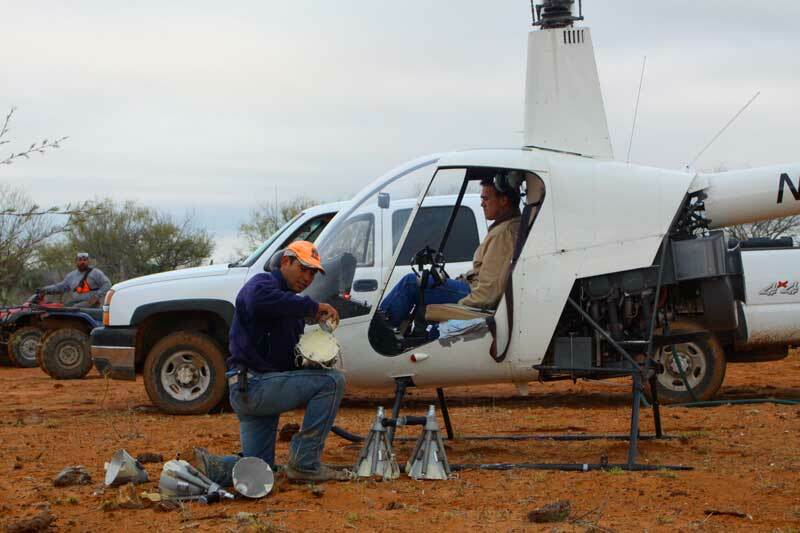 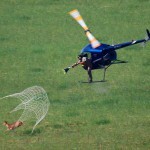 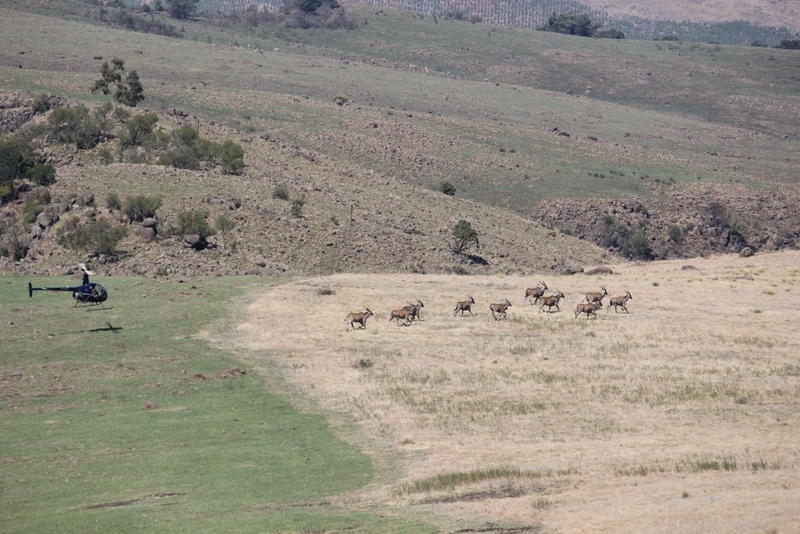 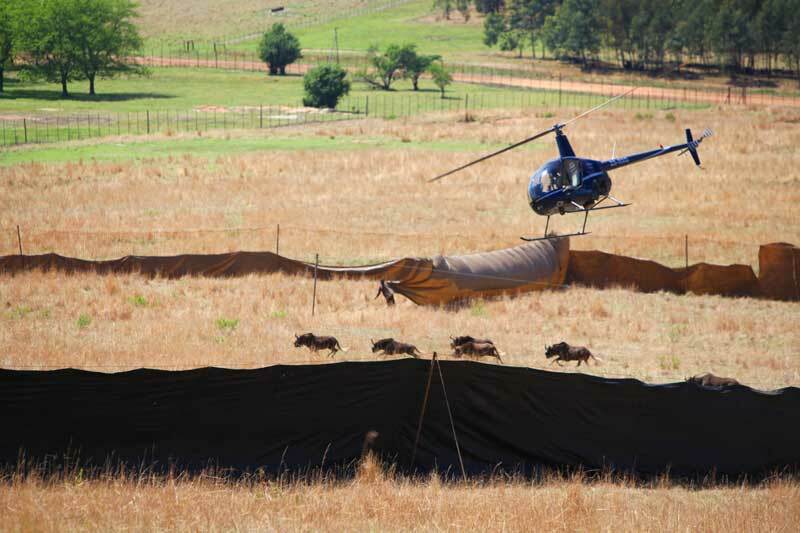 The helicopter enables you to select an individual animal or specific animals from a herd, the helicopter can then drive the animals to a selected location where darting and recovery can be made easier. 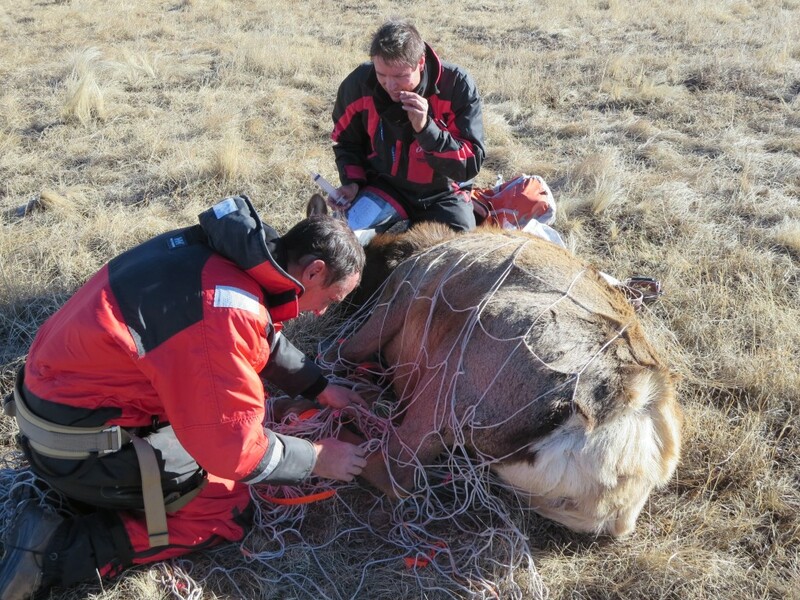 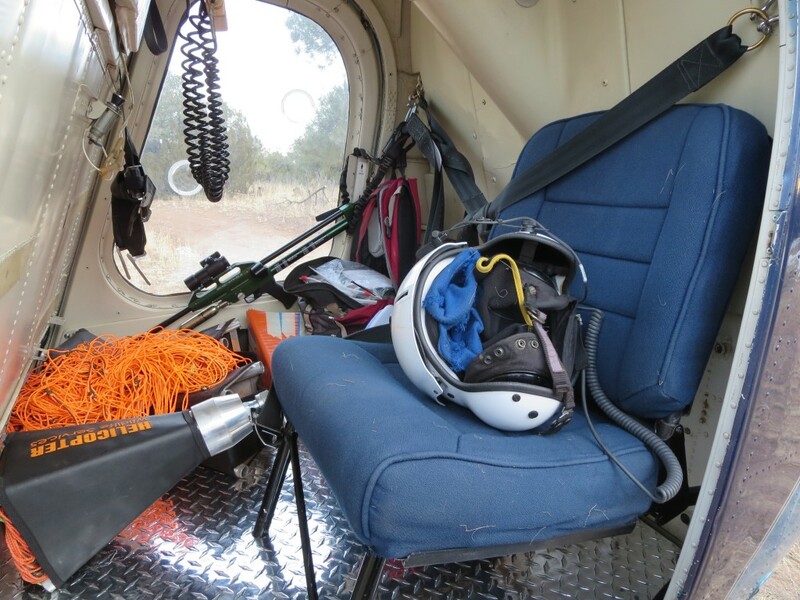 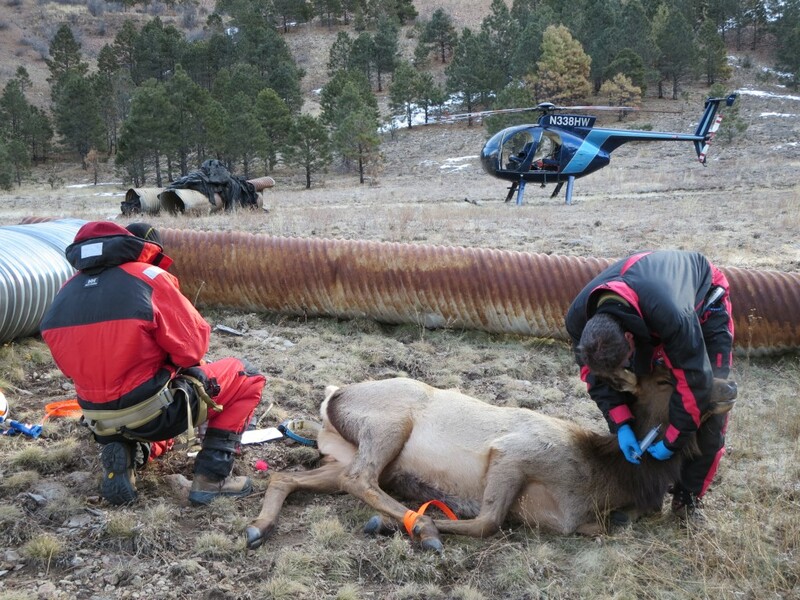 The helicopter also allows you to observe and follow the darted animal until such time as it becomes recumbent, it can then be very useful in directing ground crew, right up to the location of the recumbent animal making for a very successful operation. 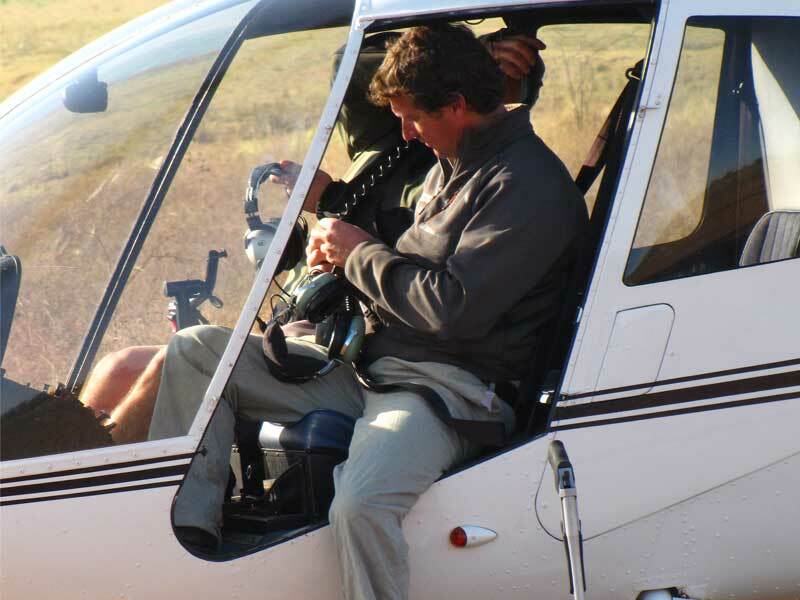 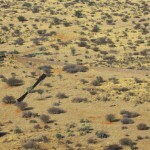 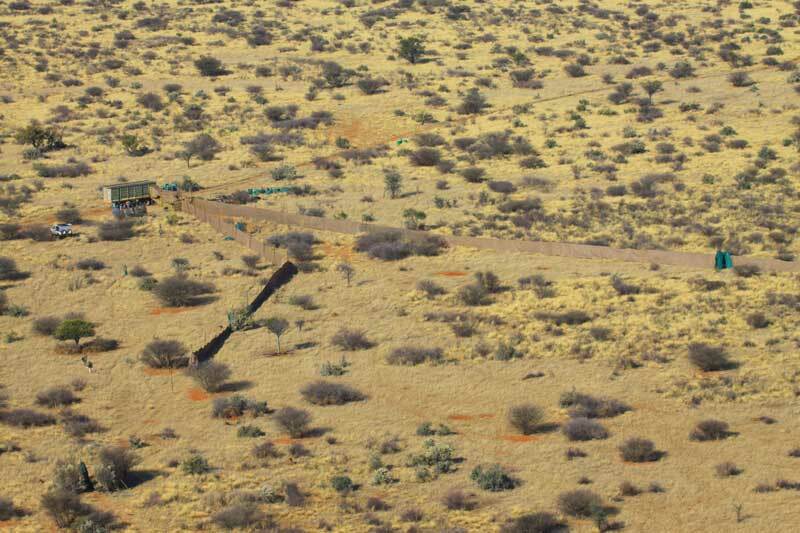 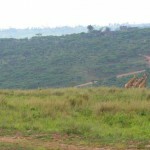 Helicopter On Buffalo Capture South Africa. 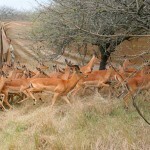 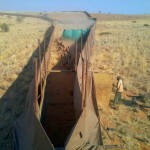 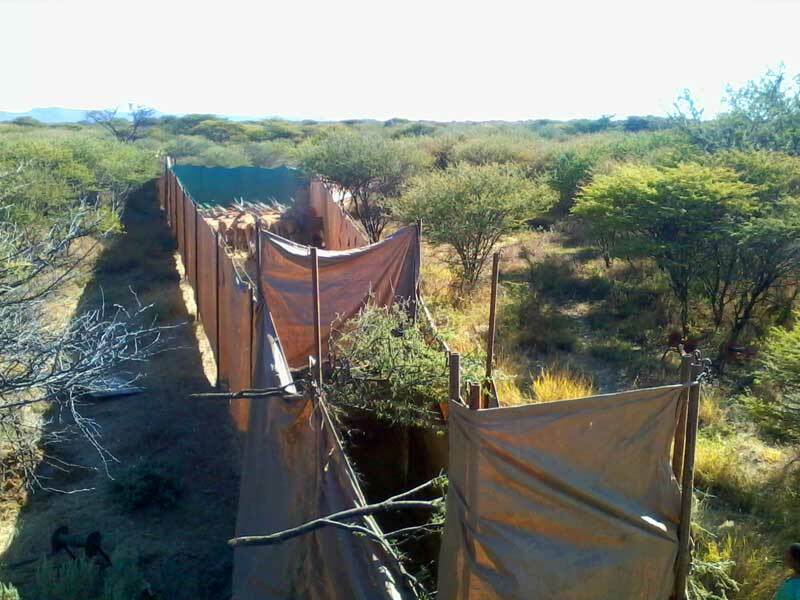 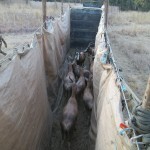 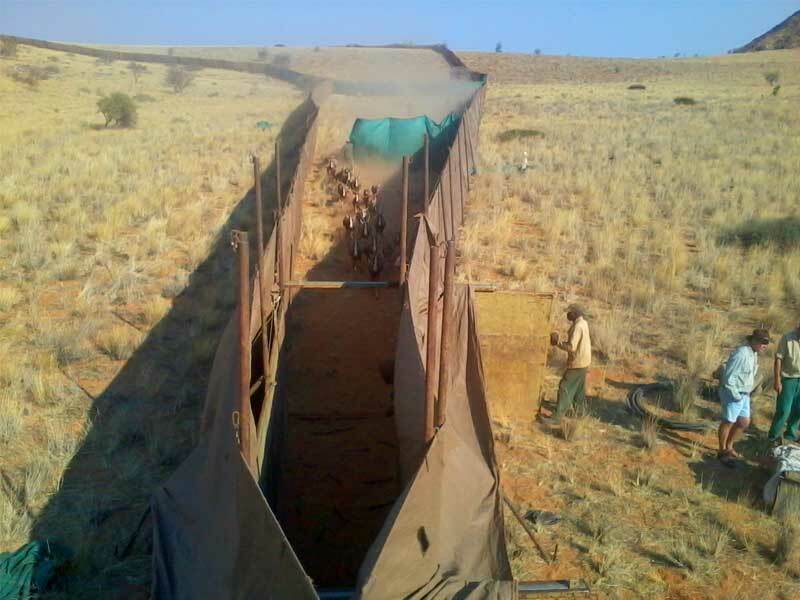 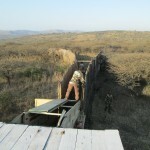 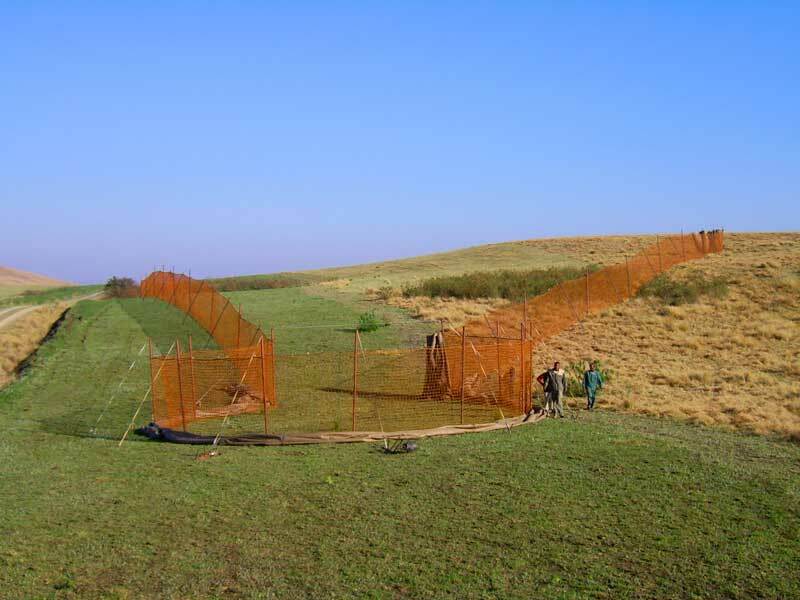 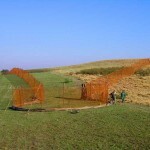 A technique used, whereby a large “boma” or “capture corral” is built using game capture plastic or nets or a combination of both. 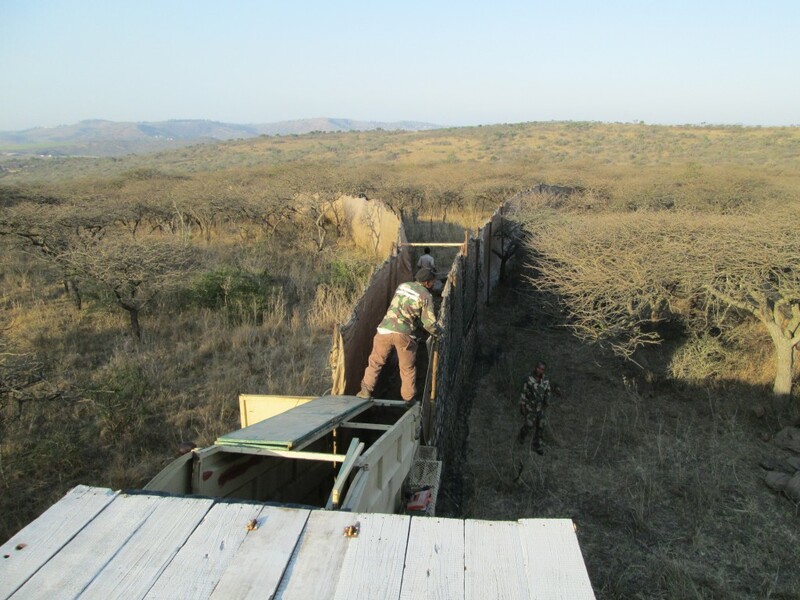 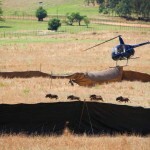 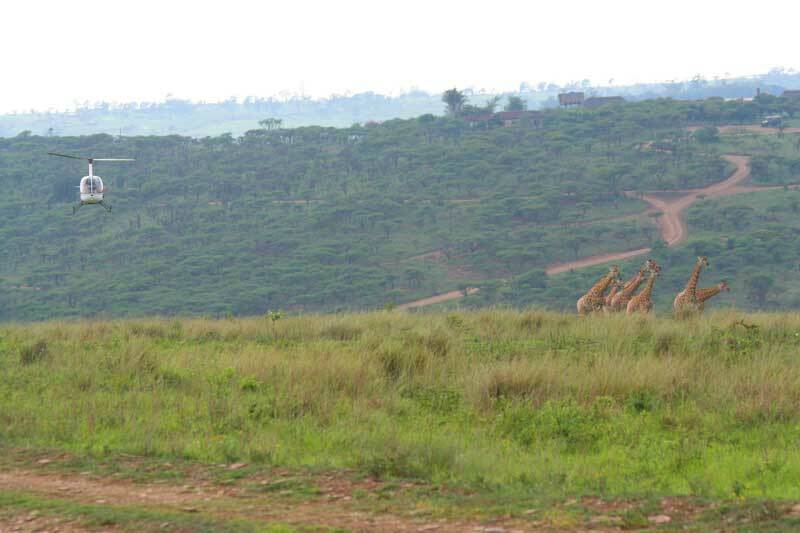 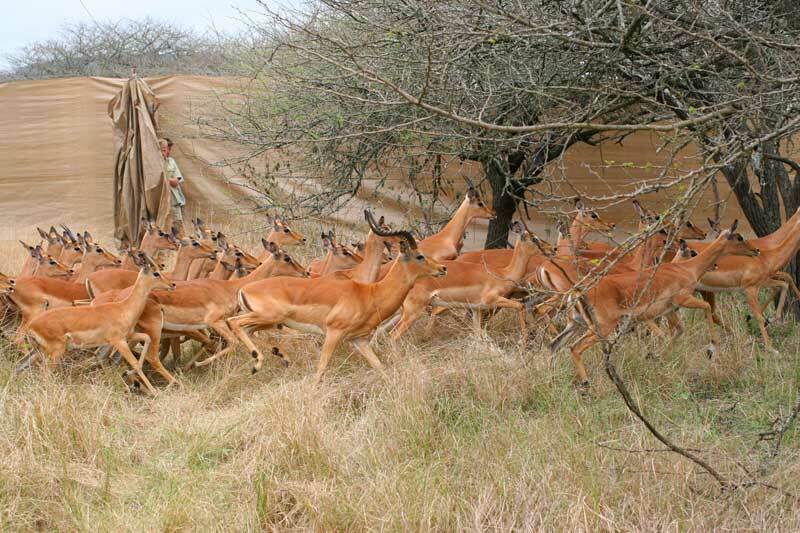 Large or small herds of animals are herded by helicopter into the capture boma, a series of running curtains are closed behind the animals as they move forward through the boma until they reach the loading area, where they are sedated and loaded onto the transport vehicles. 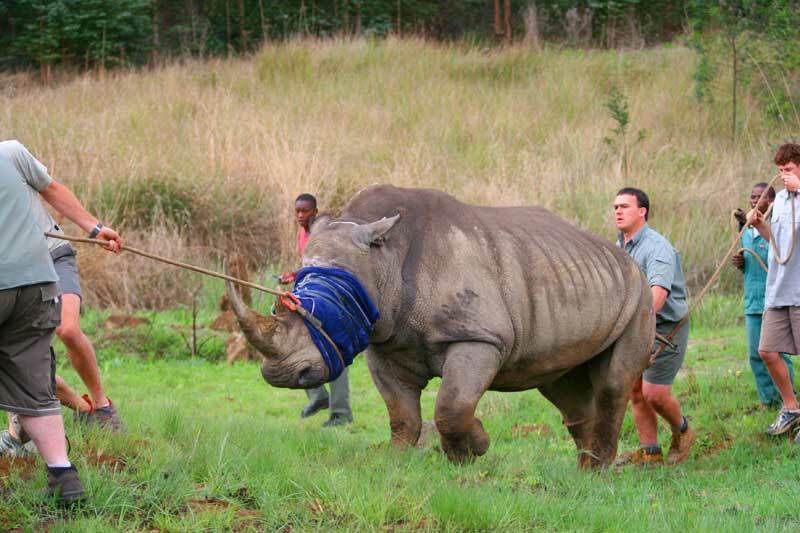 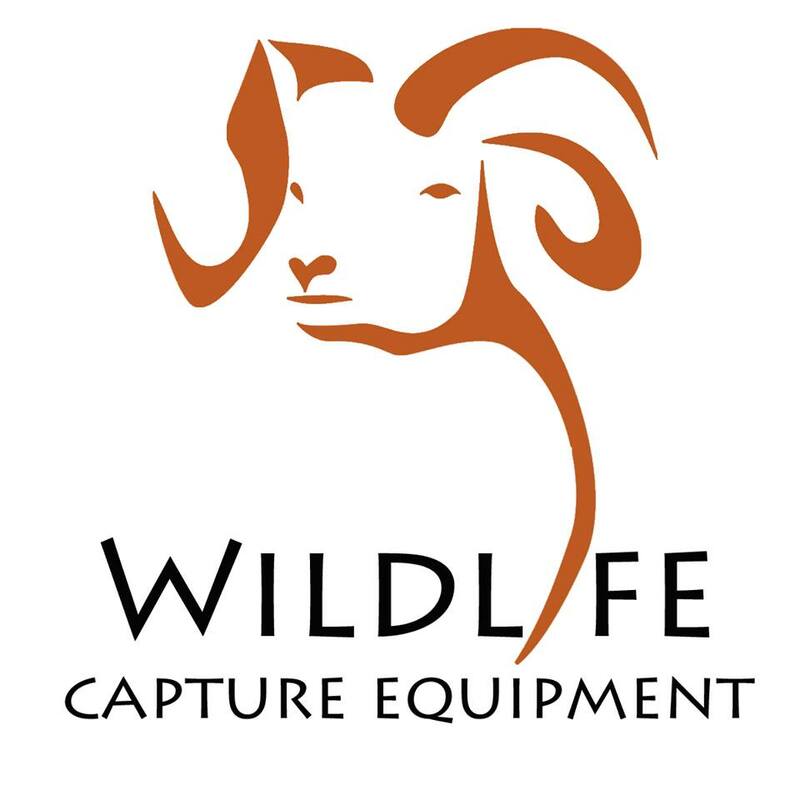 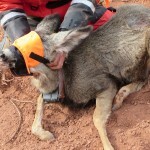 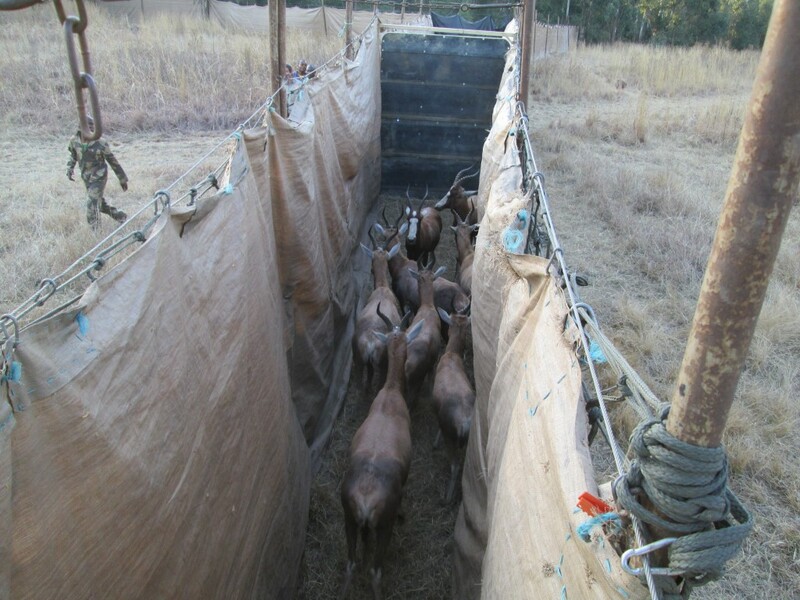 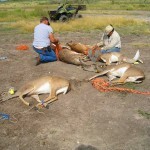 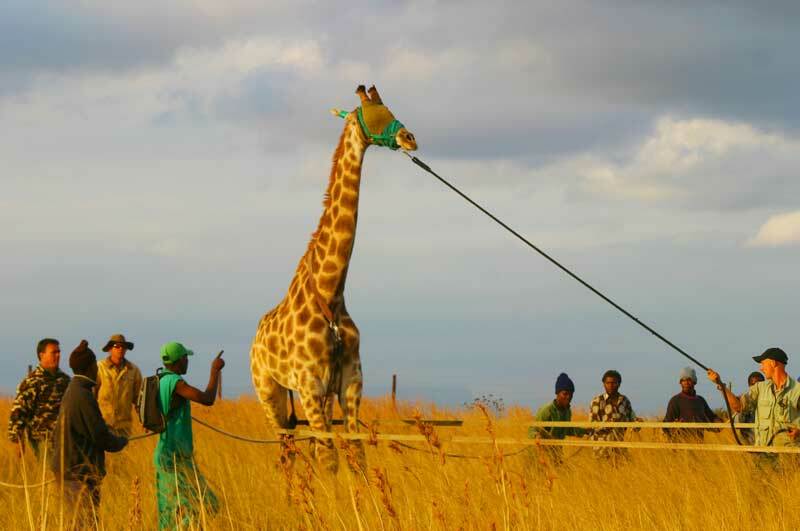 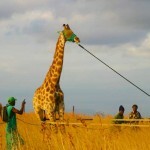 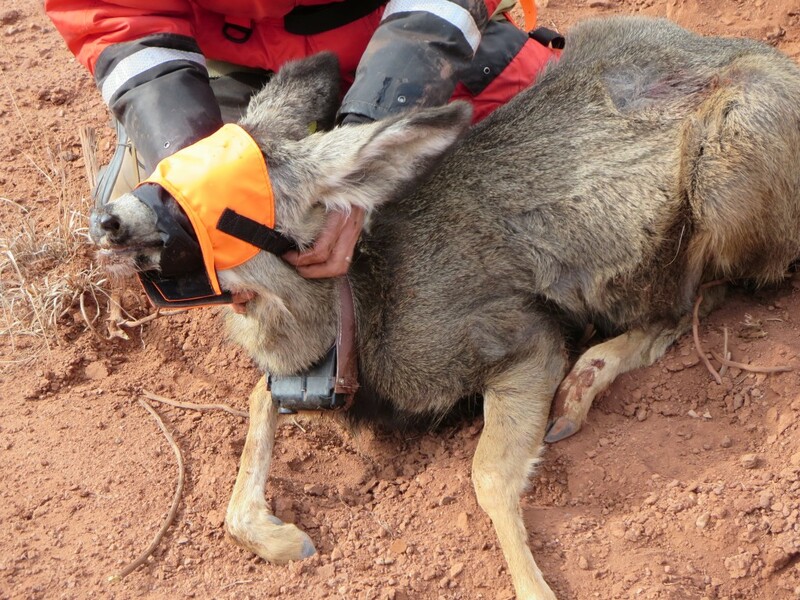 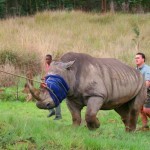 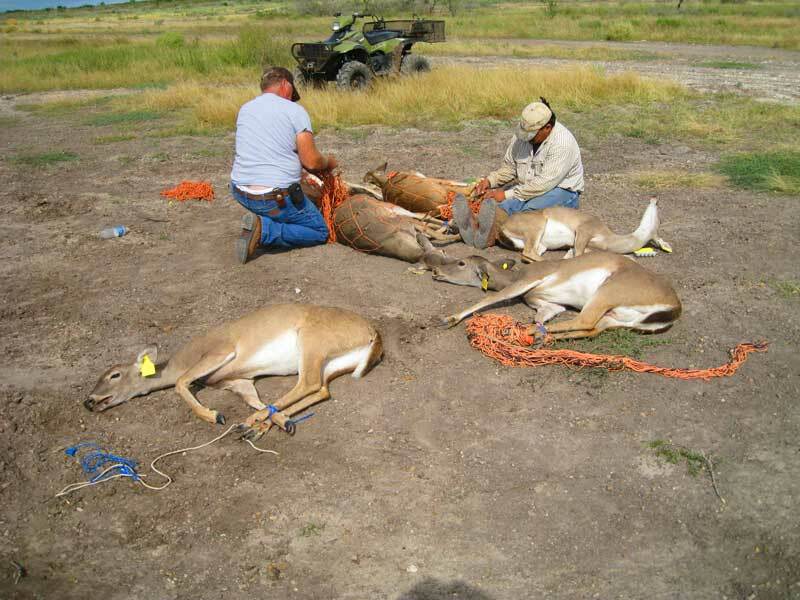 This method of capture allows for a large amount of animals to be caught in a short period of time, the animals in most cases are not physically handled and therefore minimal stress is placed on the animals. 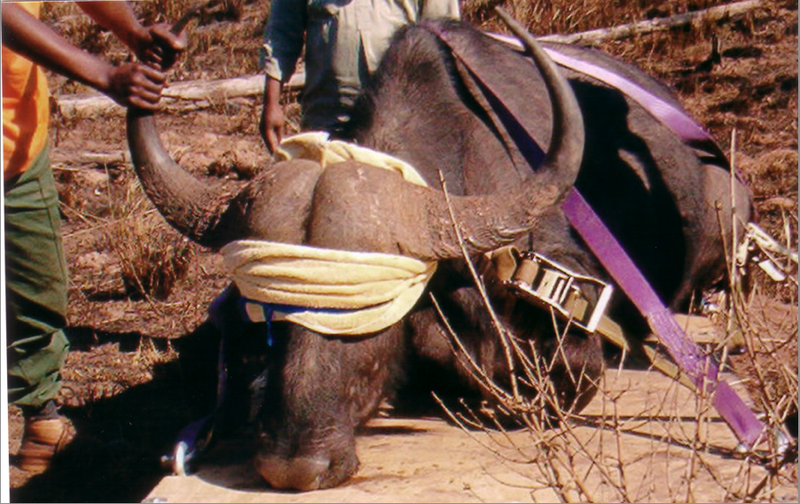 Blue Wildebeest Capture South Africa. 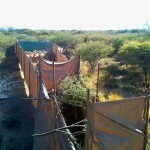 Key Hole Net Boma / Coral. 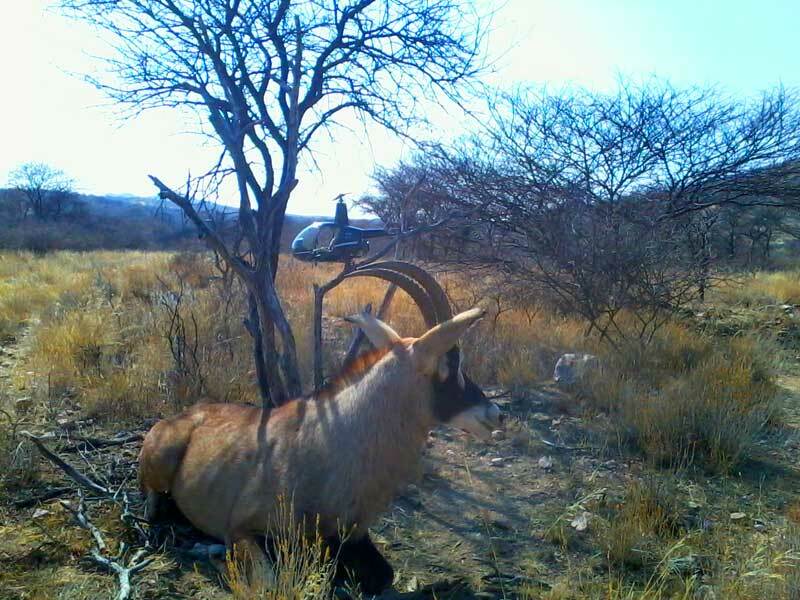 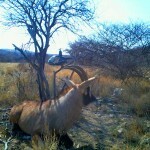 Boma / Coral Capture Namibia. 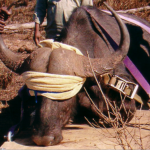 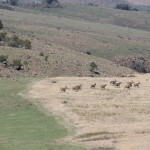 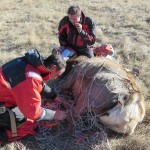 Black Wildebeest Capture South Africa.